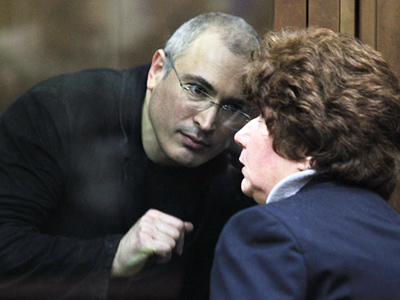 Russia’s lower house Speaker Boris Gryzlov has denied there being any politics behind the criminal case against former oil tycoon, Mikhail Khodorkovsky and his business partner Platon Lebedev. 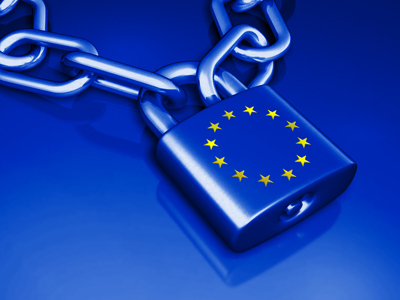 Gryzlov added that he believes there are some good lawyers in the European Parliament who do know that the sentence will not come into force before it has been appealed and before all the stages of the appeal process have been passed. 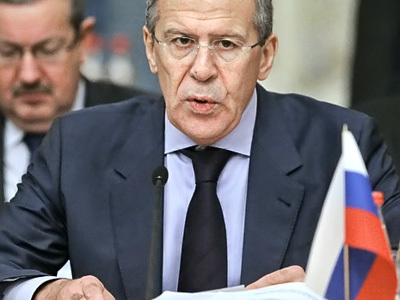 “And if they talk about it knowing that [the sentence] has not yet come into effect, it means that it is not a fight for human rights but political insinuation,” the politician, who is also one of the leaders of the ruling United Russia party said. 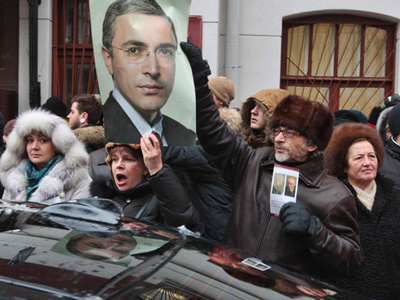 His comments followed after European legislators, led by Estonian Group of the Alliance of Liberals and Democrats for Europe deputy Kristiina Ojuland, called for the imposition of economic sanctions and travel restrictions on Russian officials who were involved in Khodorkovsky’s trial and conviction. 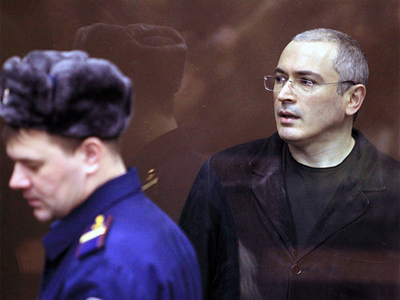 Late in December, ex Yukos CEO Khodorkovsky and Menatep head Lebedev were sentenced to 13.5 years in prison in a second case against them. 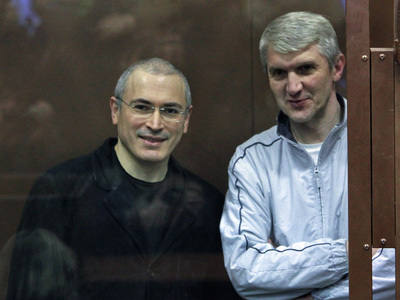 The court pronounced them guilty of organizing a criminal group in the oil business, embezzling 218 million tonnes of oil from Yukos’ subsidiary companies and money laundering. The lawyers representing the two businessmen have appealed the sentence of the Moscow District Court to a higher authority – the City Court. So far the court has not set the date when the appeal is to be considered, the Khamovnichesky District Court spokeswoman, Natalia Vasilyeva, told Itar-Tass. She denied earlier media reports that the court hearing was scheduled for the beginning of February. “So far, only two short appeals have been submitted by the defense,” she said. After the lawyers examine the verdict text and copies of minutes, they will be able to expand the appeal.